When you are looking for something unique that will enhance your home to its fullest extent, our bespoke stonework is the perfect choice. Based in Milton Keynes, our stonework services are available for home improvements throughout St Albans, Harpenden, Leighton Buzzard, Beaconsfield, Chalfont St Giles, Gerrards Cross and Bedford. We are proud to offer bespoke stonework to our customers. We have expert stonemasons who are fully trained and qualified. They produce incredible bespoke stonework that is created to meet your specific needs. Our experience in stone-masonry has been earned over many years, and our skills are second to none, meaning that there is no project too challenging or unique for our team. It is our exceptionally high standards that make us among the best stonemasons in Milton Keynes. We strive to achieve the very best results in aesthetics, quality and durability. Our stonework will last the test of time, giving you long lasting performance and will never lose its stunning looks. Our standards are set by our stonemasons who take such pride in their work, that you can be confident that you are receiving the best possible stonework. 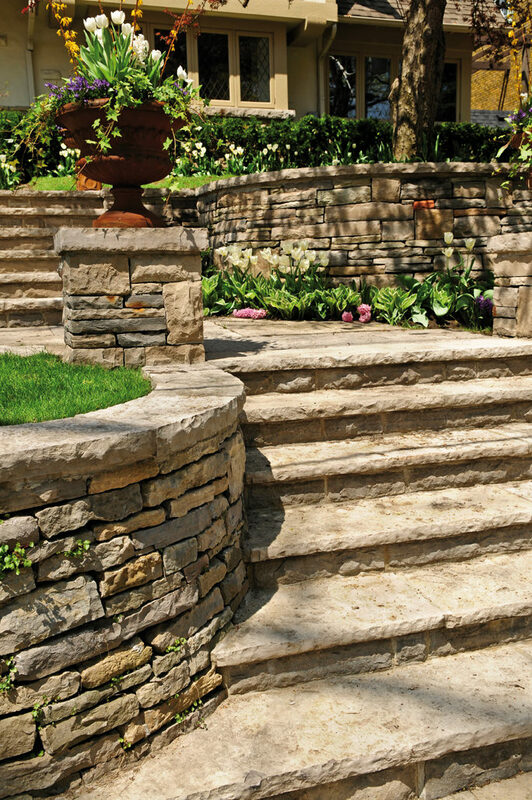 When we first design our stonework, we take into account your individual needs and desires. We tailor the piece you want so that it meets your specifications, giving you a perfect fit for your home or garden. Your piece of bespoke stonework will be completely unique to you, from the grain of the material to the nuances of the cut. We cut a huge range of stonework to suit whatever application you require. Whether you need a swimming pool surround, stone heads and sills, fireplaces, steps, kerb stone, street furniture, garden benches or bollards. Our stonemasons are able to achieve perfection with each and every piece they create. There are no limits on the products that we can produce, so whatever stonework you dream of, our team will be able to create it. When you choose our bespoke stonework, it means that you will receive beautiful stonework that isn’t available anywhere else. Each and every piece that we create is tailor made, resulting in a product that is unique to you. This means that our stonework can be created to fit in difficult spaces. No matter what you require, our professional stonemasons are experienced and trained to provide outstanding stonework, whatever project you have in mind. Our incredible stonework is bespoke to you, so we will give you a quote based on your exact specifications. You can count on us, as with all our construction services, to provide you with a cost effective and competitive price for your stonework. Why not give us a call or contact us to discuss your requirements and ideas? We are more than happy to listen to your thoughts and come up with a design that will meet your needs. Our quotes are free and there’s no obligation attached, so please do contact us.